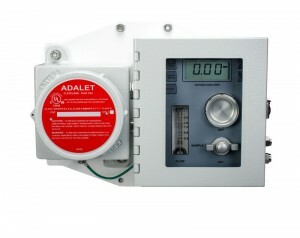 At GS Hitech Controls,we can provide you with an Analyzer to handle almost ANY process measurement need. We offer off-the-shelf as well as custom engineered solutions. If you are interested in learning more about our Analytical Instrumentation, do not hesitate to contact us to have your questions answered by our qualified sales team. 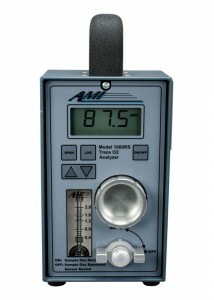 AMI manufactures a complete line of exceptional quality, high performance percent oxygen, ppm oxygen, and ppm hydrogen sulfide analyzers using innovative patent designs. AMI’s experienced engineers have designed and developed creative methods to ensure that maintenance and operation costs for the customer are significantly reduced. AMI continues to be a leader in the oil and gas equipment industry by consistently producing materials that offer greater stability, response and accuracy than other products on the market. AMI specializes in oxygen analysis and monitoring and they carry the most effective analyzers, sensors, and monitors at very competitive prices. AMI will work with their customers to develop an analysis and monitoring system specifically tailored to custom applications. Barben Analyzer Technology was organized in 2000 to market a new third generation concept in pH sensor technology. Continuing the unbroken tradition of innovation, the Axial Ion Path Reference Cell technology has been granted a patent for the revolutionary design that provides a quantum leap in ruggedness and durability of industrial pH measurement. Currently Barben is a market leader for analytical measurement technology targeted at industrial applications. Their products are designed to work at high temperatures and pressures in aggressive chemical applications such as those found in Oil & Gas, Pulp & Paper, Chemical, and other manufacturing environments. 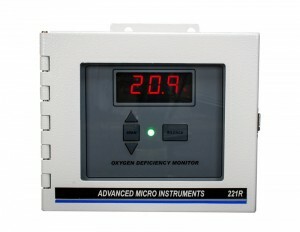 Consult with GS Hitech if your requirements include high accuracy, long life pH, conductivity, and oxygen measurement. 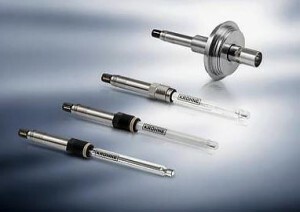 Krohne is your partner for all aspects of analytical application. 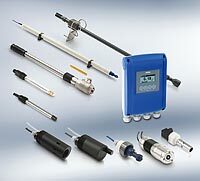 From chemical, power, municipality and industrial waste water applications as well as water treatment processes or inline analysis in hygienic applications: with the SMARTSENS, OPTISENS, OPTISYS and OPTIQUAD range of analytical devices and systems, Krohne supplements the measurement of the physical parameters. Krohne’s main goals are attaining sturdiness, reliability and quality in the various application areas. Contact GS Hitech today for all your Analytical Instrumentation needs. Oseco offers rupture discs for downhole tool activation that can withstand back pressures up to three times the disc’s rated burst pressure.